Inspire. Innovate. Collaborate. Koelnmesse invites She Loves Data members to attend MIT Technology Review’s EmTech Asia 2019. EmTech Asia 2019, a 2-day conference of emerging technologies, is a curation of the world’s leading tech executives, scientists and investors. The event is taking place from 22 – 23 January 2019 at the Marina Bay Sands Expo and Convention Centre, Singapore. 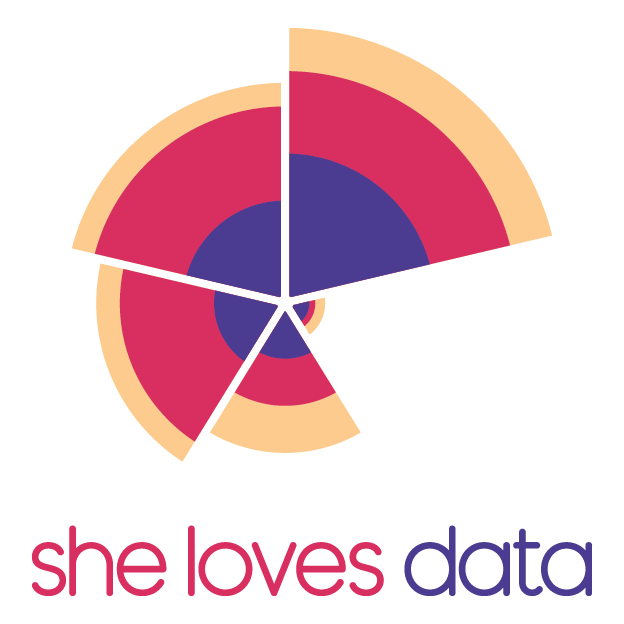 She Loves Data members can enjoy a 10% discount off the standard delegate fee (SGD 1,795). Log-in to https://emtechasia.com/registration to register, and enter She Loves Data member discount code EMTECHSHELOVESDATA at check-out to enjoy the 10% discount.